MTV is bringing “The Real World” back but with a modern-day twist. 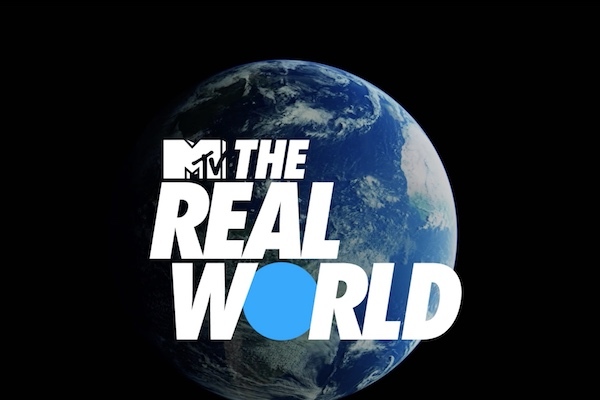 The reality series, now titled “MTV’s The Real World,” will be streamed on Facebook Watch with three new seasons set in U.S., Mexico and Thailand. Bunim/Murray Productions, the original production company for the series, and MTV Studios will produce the reboot. The series was known for its famous tagline “The true story of seven strangers picked to live in a house to find out what happens when people stop being polite and start getting real.” “The Real World” did become a staple in pop culture tackling issues of racism, homophobia, relationships and everyday conflict. It also created one of the most memorable reality TV moments with Pedro Pablo Zamora, who appeared on “The Real World: San Francisco,” and his struggle with AIDS. The final season “Real World Seattle: Bad Blood” aired in 2016. “MTV’s The Real World” is scheduled to premiere in spring 2019. Viewers can watch the series on mobile, desktop and Facebook’s TV app.